This extraordinary, primary source collection is the first to comprehensively detail the extensive work of African Americans to abolish slavery in the United States prior to the Civil War. 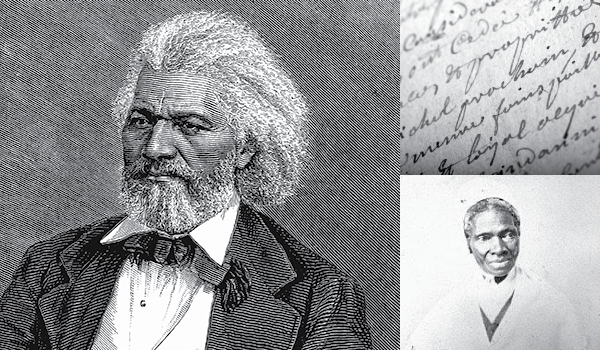 Covering the period 1830-1865, the collection presents the massive, international impact of African American activism against slavery, in the writings and publications of the activists themselves. The approximately 15,000 articles, documents, correspondence, proceedings, manuscripts, and literary works of almost 300 Black abolitionists show the full range of their activities in the United States, Canada, England, Scotland, Ireland, France and Germany. This collection, when first published in microfilm, literally transformed scholarly understanding of Black activism during this period. Now it is available in a searchable, easily accessible format for research, teaching, and study.